Whether guests are visiting Cape Town for business or leisure, the location of this Cape Town Foreshore hotel is convenient and well-suited. Southern Sun The Cullinan can be found in Cullinan Street in Cape Town. The location of this Cape Town Foreshore hotel makes just about any point in the cosmopolitan city accessible, either by foot or a short drive. 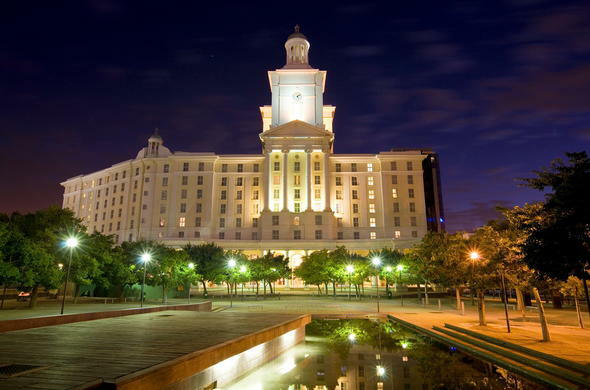 It is within walking distance of the Cape Town International Convention Centre as well as the Cape Town city bowl. From Cape Town International Airport follow the N2 to city centre. Continue along the N2 until you reach end of N2 and at this point, the hotel is situated directly ahead, to your left.